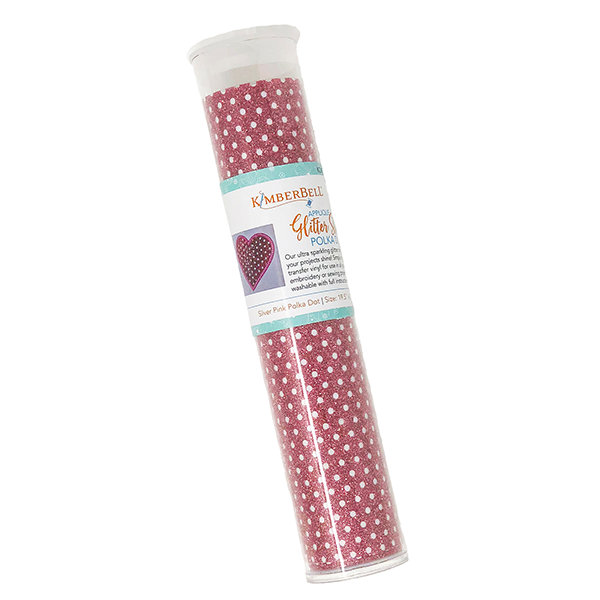 Our ultra sparkling glitter sheets are now available in Polka Dots! 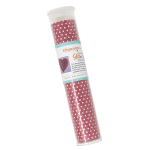 The 1/8″ dot is perforated through the glitter sheet so that whatever you place it on top of will show inside the dot. Your projects will shine with all of the fun looks you can create! Simply iron-on this heat transfer vinyl for use in all your machine embroidery or sewing projects. Full instructions included! Machine wash with cool water gentle cycle. Tumble dry on low heat. For garments, turn inside out.